Halloween is over but Dia de los Muertos is here! How are you going to celebrate? 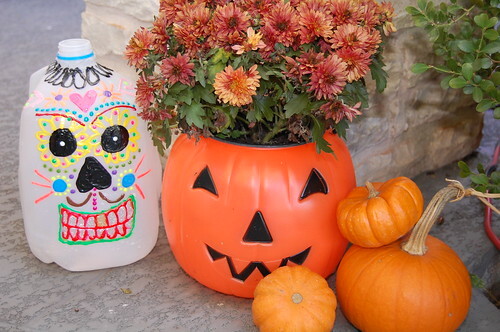 Might I suggest an up-cycled Day of the Dead craft? Pop over to the I Love to Create blog to see how you can transform an old milk carton into a festive decoration. 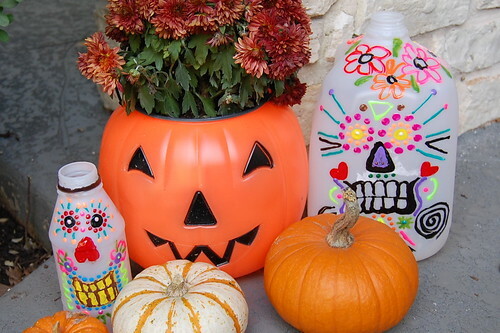 Posted November 1, 2013 & filed under Day of the Dead, Holidays, I Love to Create, Recycled Crafts. Super cute ideas. Im saving them for my nephews and nieces.